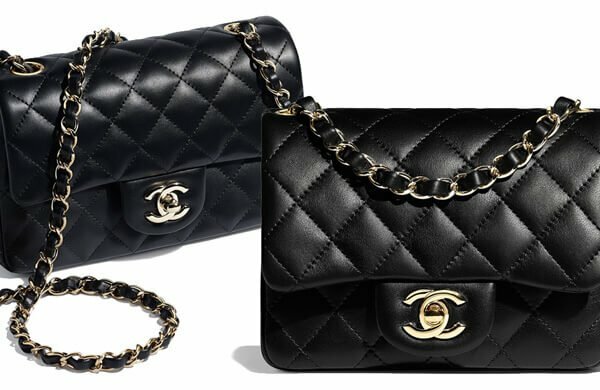 It’s that time of the year – the Chanel Price Increase. 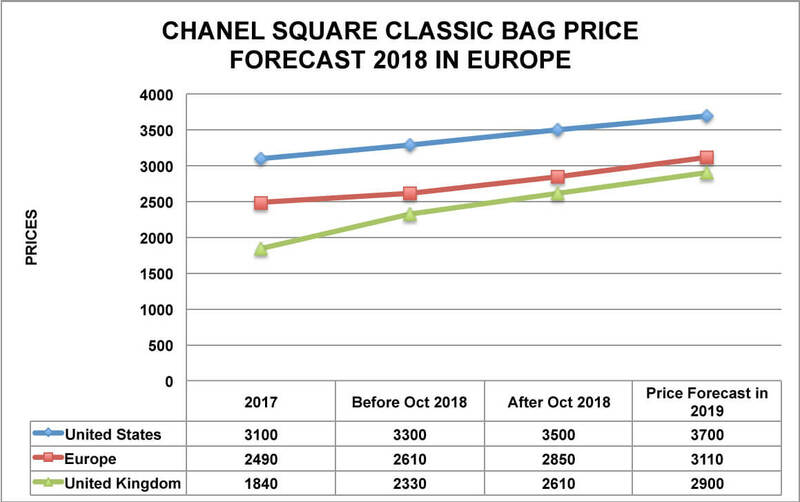 In this report we’re going to analyze the price increase of the Chanel New Mini Classic Flap Bag and the Square Classic Flap Bag. 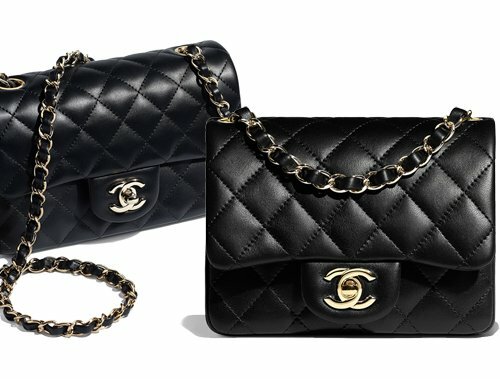 In the United States and Europe, the other sizes of the Classic Flap Bag didn’t increased in prices. It’s only the Classic Mini Bags. 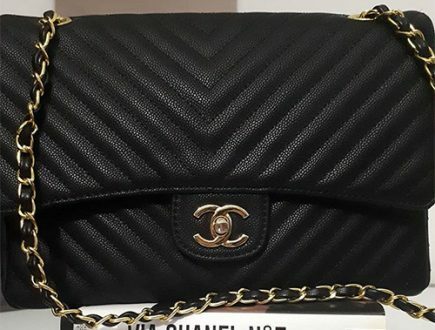 For the latest prices of the classic Flap Bag, go to Chanel Bag Prices. 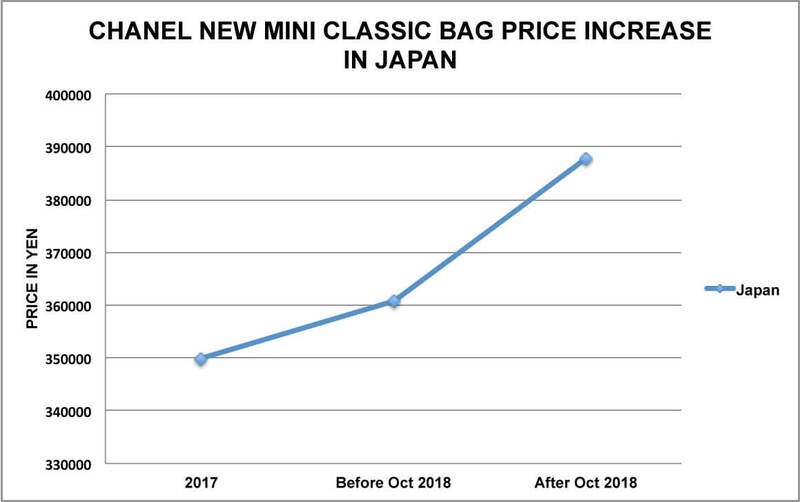 As you can see, the New Mini Classic Bag jumped from $3300 USD to $3500 USD in the United States. 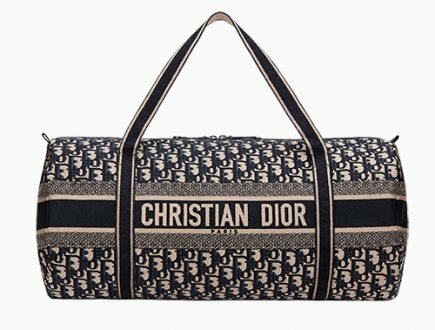 In Europe, it went up by €240 euro. 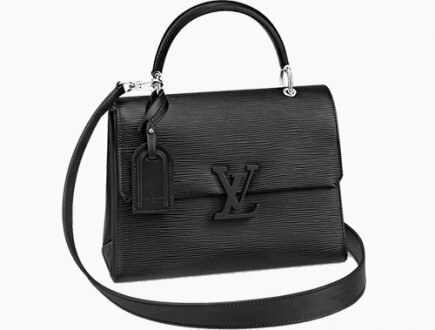 Naturally, the prices in the UK followed the same footsteps and went up by £280 GBP. 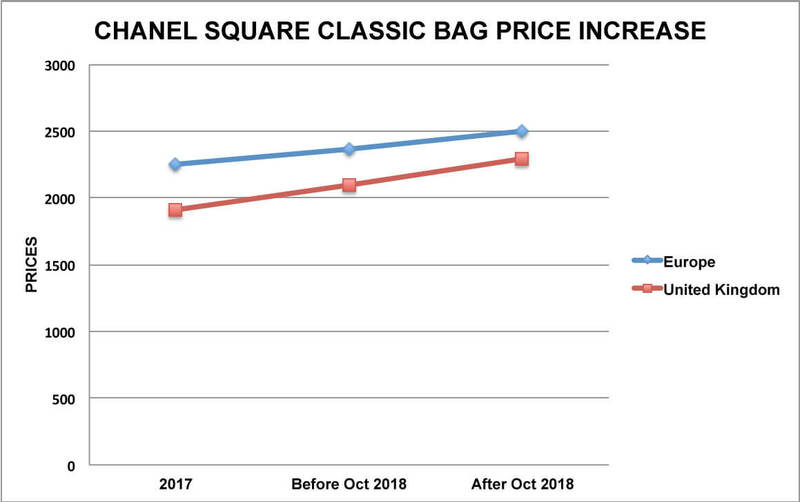 The prices in the UK went up the highest while the prices in Canada went up the lowest. 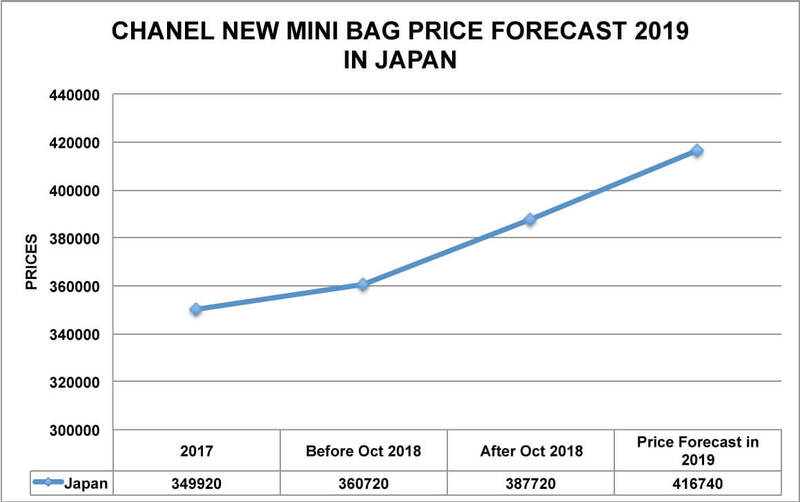 In the next price increase, the New Mini Bag will hike from $3500 USD to $3700 USD. The euro price might go up higher to €3110 euro. 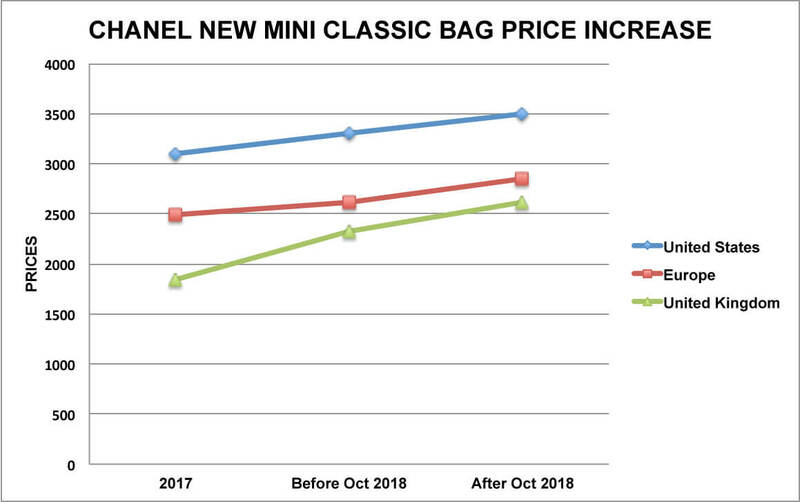 It’s very rare that Chanel only increase the prices of the Mini Classic Bags without increasing the prices of the other sizes. In this report, we only mark down the price adjustments that have been made. 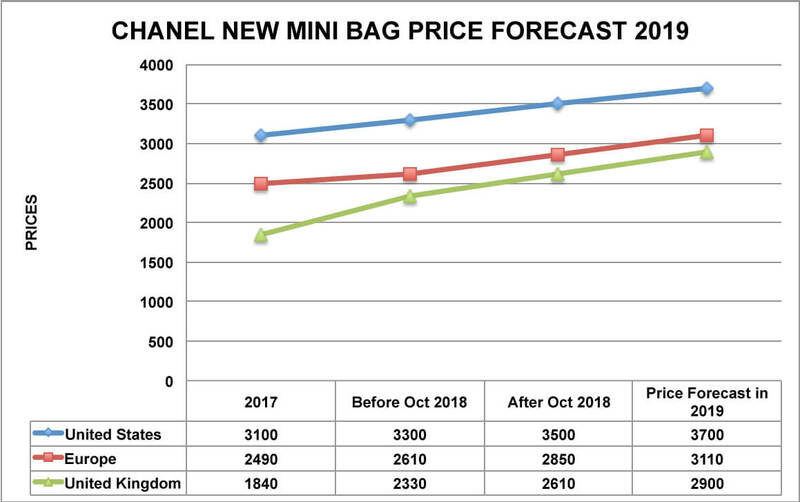 In our analysis, the prices of the New Mini Classic Bag in Singapore, Hong Kong and Australia have remained the same. So what do you think? 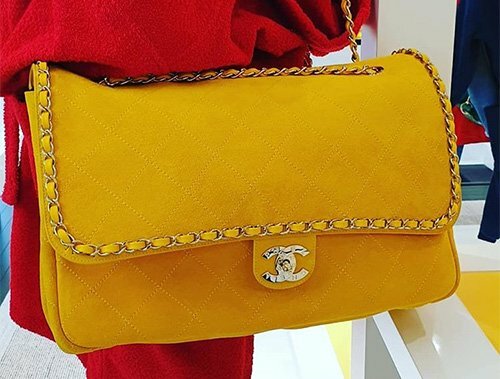 Does this encourage you to buy these Mini items? Let us know what you think in the comments below. 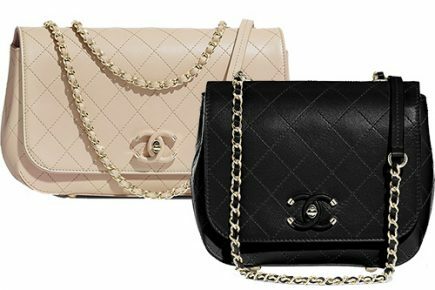 Read more about Chanel Price Increase 2018 Reports. 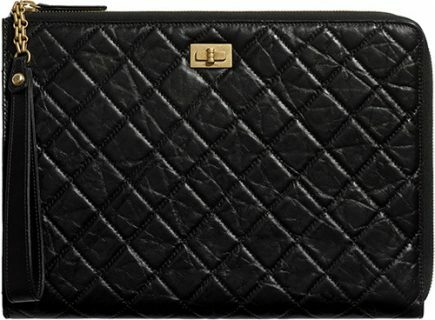 no surprise both heathrow airport store and harrods did not stock any classic mini flap bag in golden week(Chinese National Holiday). 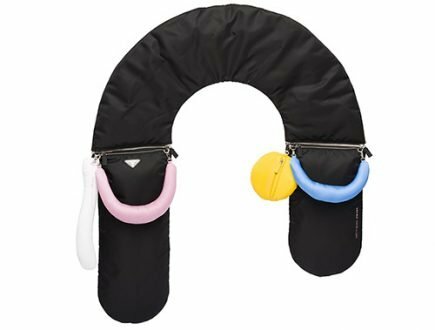 The heathrow london airport told me they wont stock any classic mini flap bag any more.